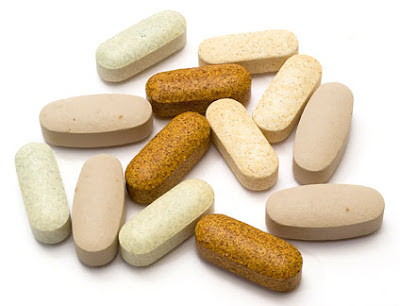 There is a lot of buzz around multivitamins these days. One is left to wonder if it is just smart marketing or if there really is a need for these pills. Packaged as new "super foods", they are supposed to be an "instant fix" for common problems (e.g., fatigue). But do we really need them? The answer is a big "NO". A healthy and balanced diet provides us with everything we need. But sedentary lifestyles and consumption of processed foods have led to a mismatch between the food we consume and the energy we really need to carry on our day-to-day activities. So what is the solution?